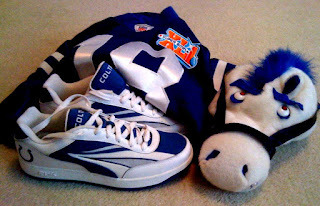 Dust off your playoff shoes, take out your horsehead hat, and get ready to get loud! It's playoff time! 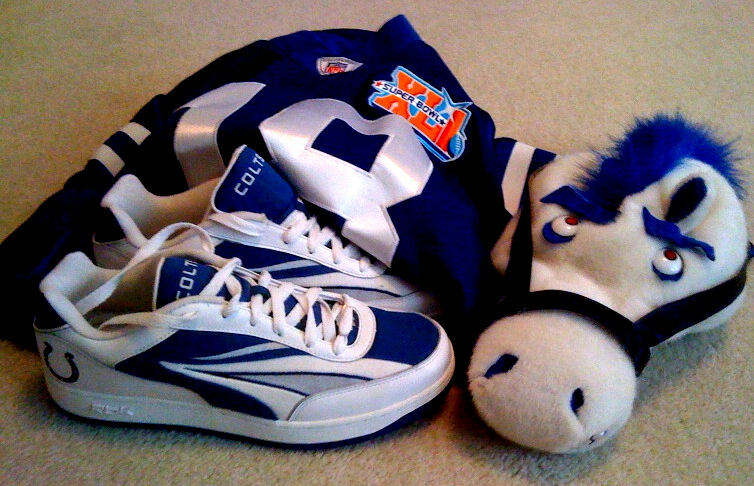 GOOOOOOOOOOOOOOOOOOOO COLTS!